The Lady Aisha College was founded in 2013 by Shaykh Dr. Abdalqadir as-Sufi. Shaykh Dr. Abdalqadir as-Sufi has been responsible for the most far-reaching and successful Islamic Da’wa of the 20th century. Through his teaching he has brought people to the Deen from all over Europe, Africa and the Americas. He has founded mosques in England, Spain and South Africa. 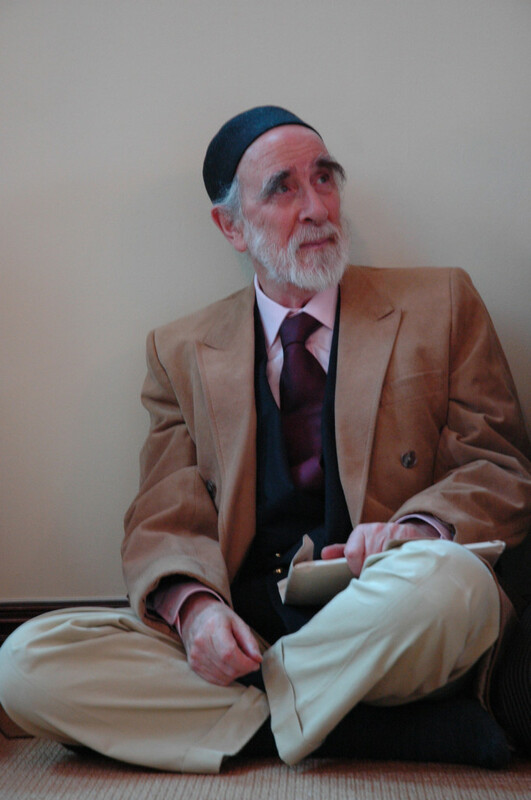 His writings encompass well over twenty books and many essays and articles, and he has initiated the translation and publication of numerous classical texts of Islam, most notably definitive translations of the Noble Qur’an into English and Spanish and al-Muwatta of Imam Malik and ash-Shifa of Qadi ‘Iyad. In 2001 the Science University of Penang, Malaysia, conferred on him an Honorary Doctorate of Literature for his life’s writings. In the same year Shaykh Abdalqadir moved to South Africa where he established the Jumu’a Mosque of Cape Town, Dallas College – a tertiary college of leadership for young Muslim men and The Lady Aisha College for Women’s Studies.